Your Glass Cockpit has Arrived. 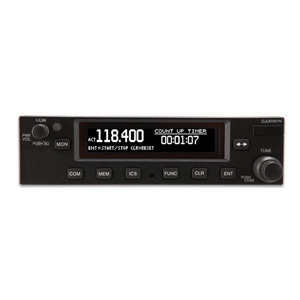 The Pro 1000H PFD is an approved replacement for your mechanical flight instruments and is the most affordable six-pack replacement EFIS display technology available for helicopters today. Designed and manufactured to meet the rigors of helicopter operations, Aspen’s Pro H Primary Flight Display enables rotor-craft operators to replace legacy mechanical flight instruments with reliable solid-state electronic displays. 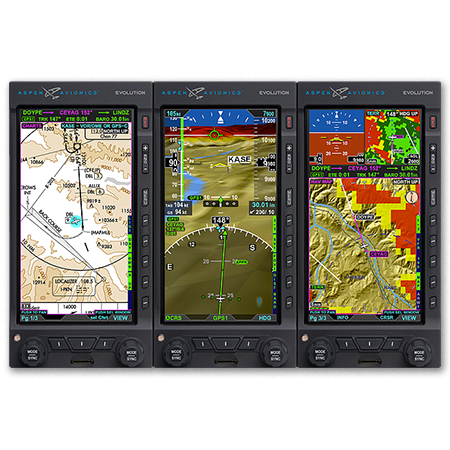 Aspen’s Evolution Pro 1000H PFD (Primary Flight Display) EFIS display technology is a perfect fit for helicopter panels, with robust AHRS features and the latest in solid-state technology. Special vibration isolation design meets the rigors of demanding helicopter operations. Unparalleled reliability and accuracy make every mission safer. Breakthrough pricing makes EFIS display technology available for a fraction of the cost of traditional EFIS systems. 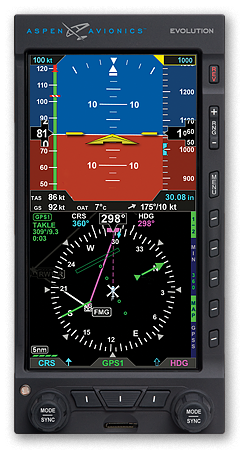 The Pro 1000H PFD delivers enhanced safety, reduced pilot workload and the flexibility to expand as your needs grow. 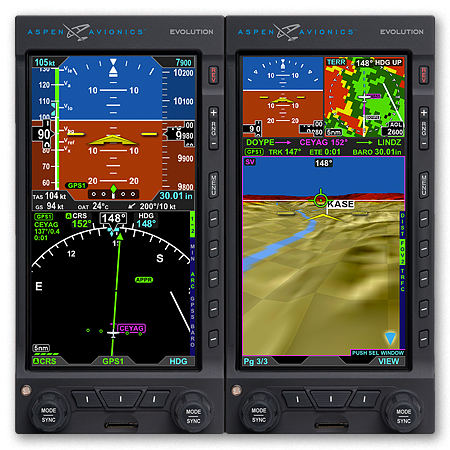 The Pro 1000H PFD is part of the Evolution Flight Display series, which can provide full PFD redundancy and many additional capabilities.